New Zealand's high profile celebrity Chef, Simon Gault, will be holding three food master classes for passengers onboard Captain Cook Cruises four-Night Northern Yasawa Islands Fiji Cruise departing Tuesday 08 November 2011. Passengers can also extend to a seven night cruise from only an extra $331 per person. 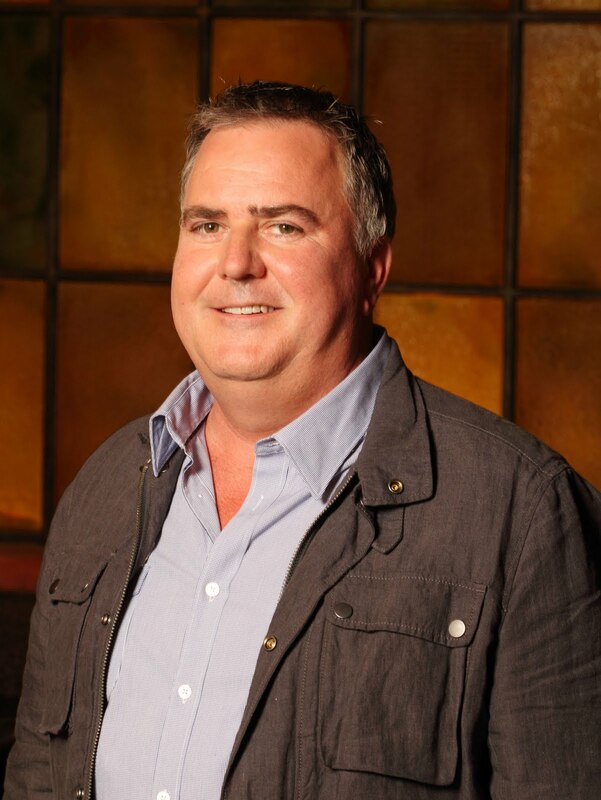 Simon Gault shot to fame as a judge on the New Zealand version of the international hit cooking show 'Masterchef' making him a household name. Airing nationally on Sunday nights, 'Masterchef' drew some of the best ratings ever seen on New Zealand TV. Simon Gault's restaurants have also been awarded New Zealand's Restaurant of the Year and been included in Conde Naste's New York magazine's top 50 restaurants of the world. "With just 120 places available on the cruise, food lovers wishing to combine their passion with a visit to Fiji and an opportunity to meet the 'Master Chef' himself would need to move quickly to guarantee their place on board," says Jackie Charlton, Managing Director, Captain Cook Cruises. "Every passenger will have the opportunity to meet Simon personally – both during the three food 'master classes' and also as part of the various daily cruise activities, including village visits and snorkelling safaris," she said. Captain Cook Cruises four night Fiji cruise offers passengers a truly cultural experience, visiting unspoilt Fijian villages, schools and handicraft markets and partaking in a traditional village sevusevu ceremony and Meke and Lovo feast. Prices for the four-day Celebrity Chef Cruise start from $1147.00 per person twin share and passengers can extend to a seven night cruise from only an extra $331.00 per person twin share (seven night cruise total $1478 per person twin share, normally $1847). Prices include all on-board accommodation, meals and cruise activities.